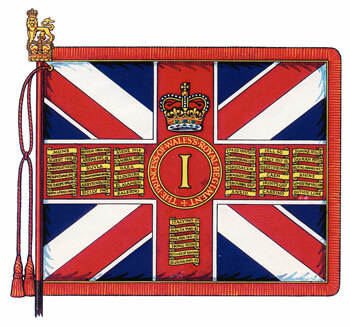 The latest amalgamation took place as a result of the end of the Cold War amidst general large reductions within the British Army's strength. 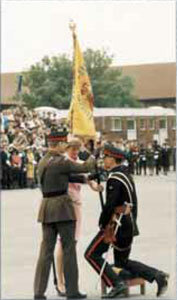 Thus in 1992, the new Regiment was formed from the amalgamation of The Queen's Regiment and The Royal Hampshire Regiment. 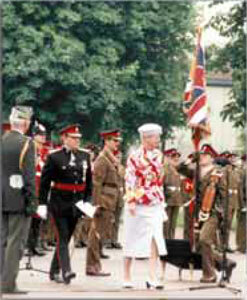 The 9th September was the founding date chosen, as it was the anniversary of the landings at Salerno. 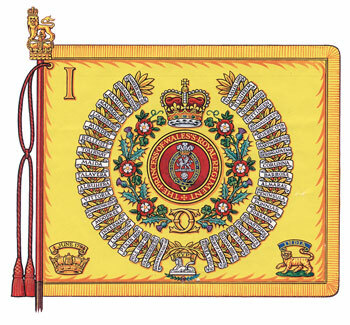 when both the Queen's and Hampshire's were heavily committed. 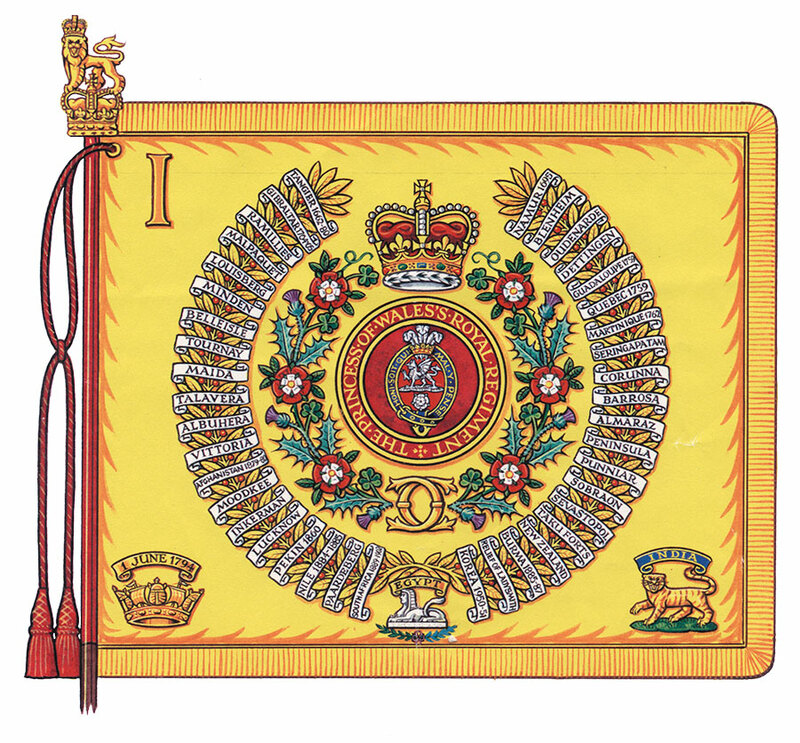 On amalgamation, the 5th and 6/7th TA battalions re-badged to the new Regiment, but in 1999, as the TA infantry was reduced from thirty-three battalions to fifteen, they merged to form the new 3rd (Volunteer) Battalion Princess of Wales's Royal Regiment. 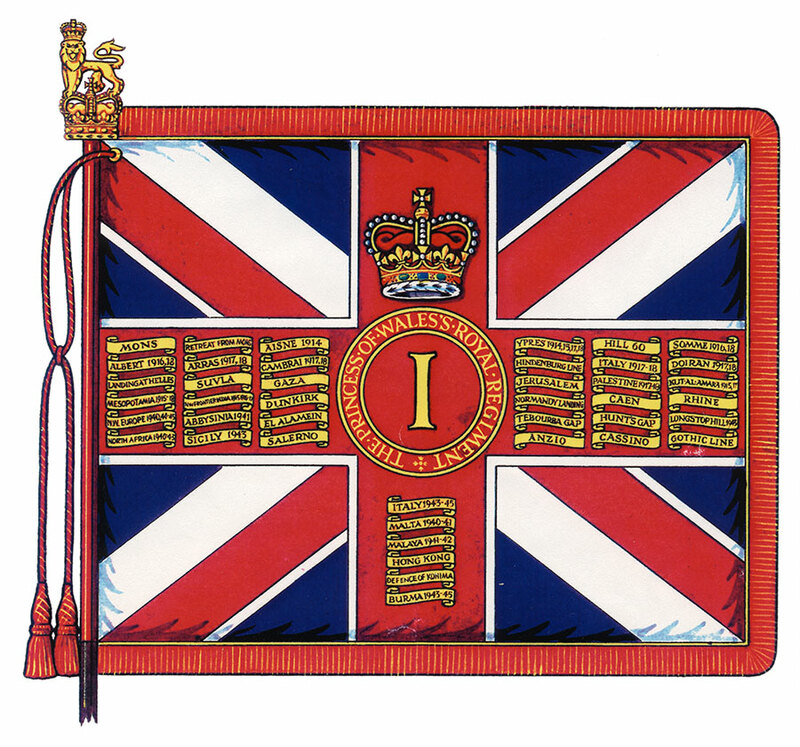 Further re-alignment for the 3rd Battalion took place in 2006. 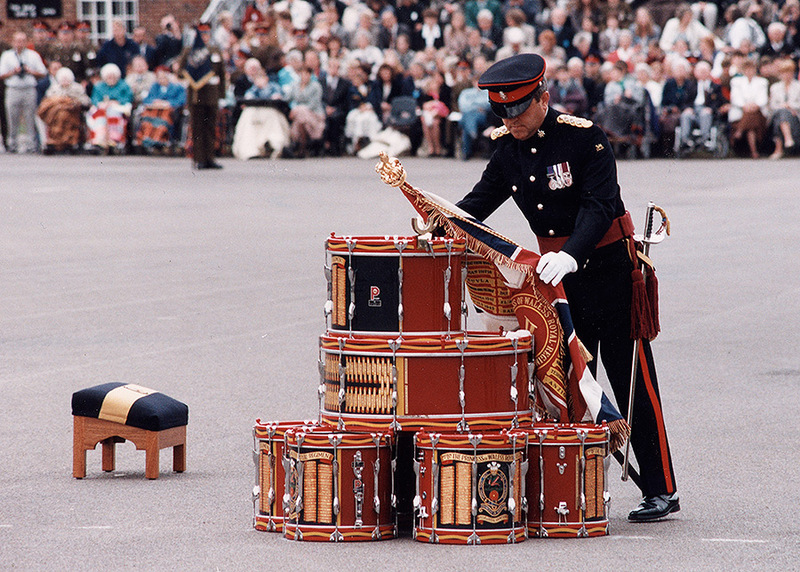 Drummers through the ages display. 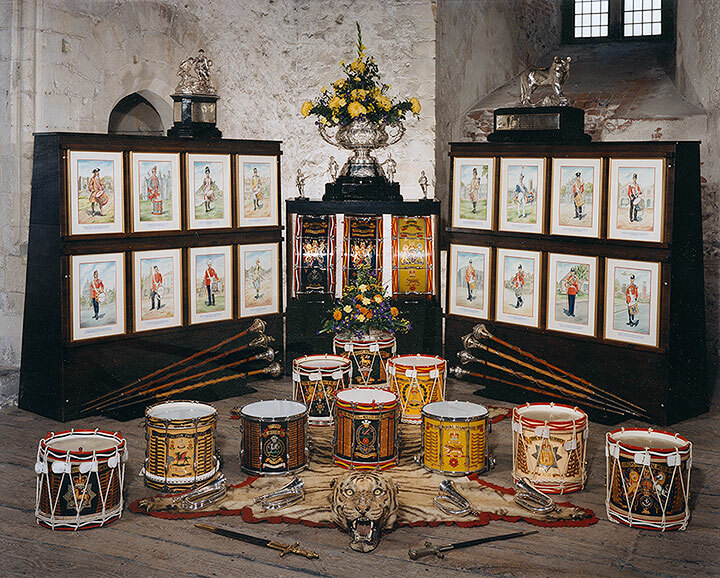 The water colours of drummers was the work of Charles C Stadden. The display is shown at Dover Castle, Kent.